One of our favorite disco producing duos Solidisco is at it again, still producing the kind of tunes you’d expect from their namesake. This time, it’s a freebie entitled “Turn Around,” a tune full of funky horns and fun vocals contributed by George Benson that keeps a very upbeat and danceable nu-disco sound throughout. 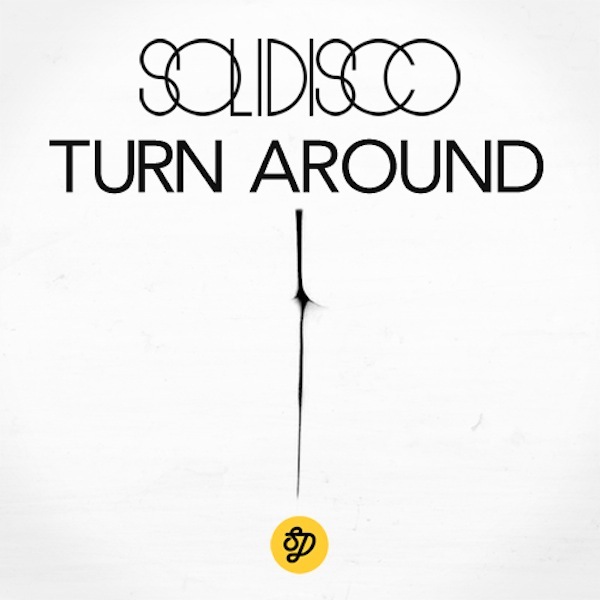 I enjoyed this one repeatedly during my Sandy-induced hibernation and I suggest you hit the download button and catch up on Solidisco’s latest masterpiece.